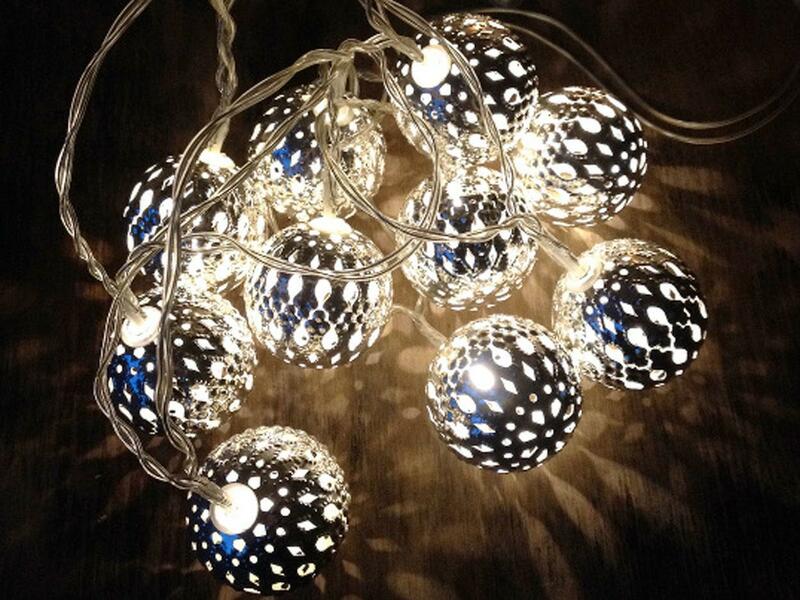 These stylish Maroq Balls – battery fairy lights are made from silver metal with cut-out detail highlighted by warm white LED fairy lights. 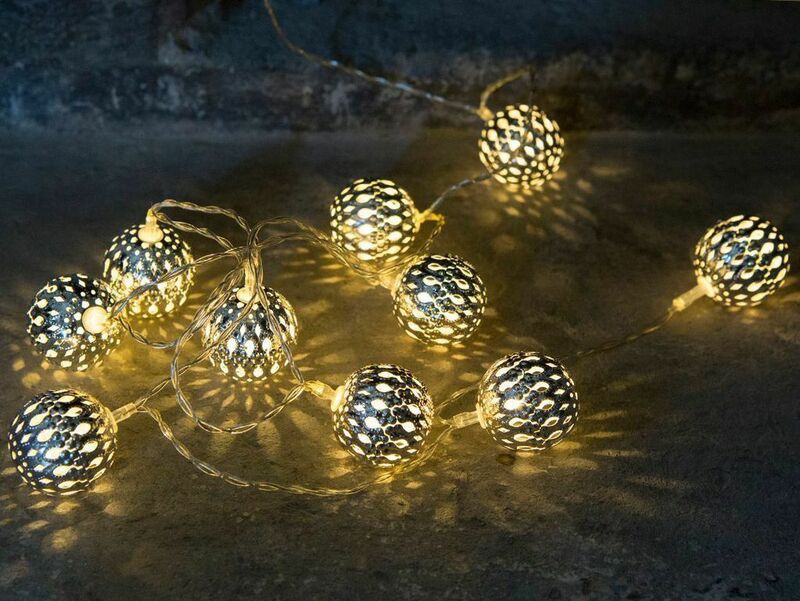 Ideal for table centrepieces or in a bowl, in Xmas trees and great along a shelf or around a frame these decorative fairy lights look beautiful and create gorgeous shadow effects. 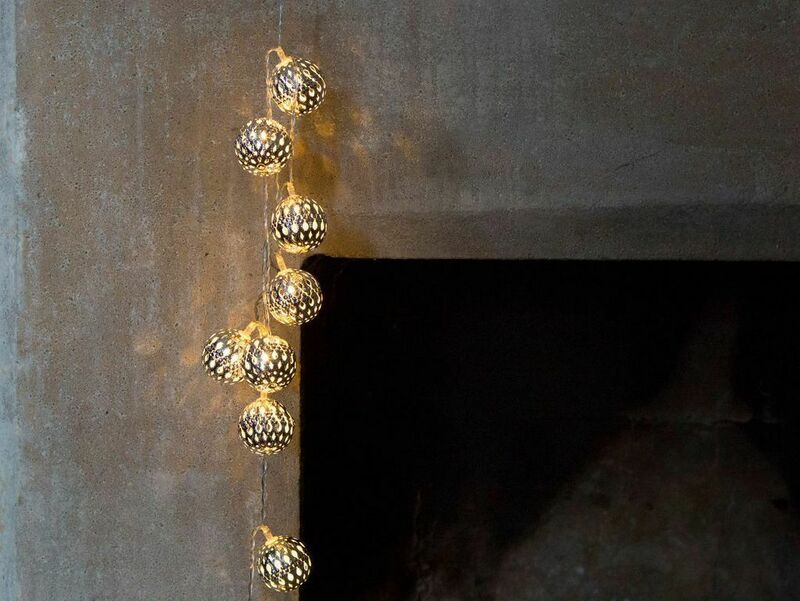 Either grouped together on a table or in bowl, or strung along a mantelpiece these delicate balls make a wonderful lighting feature. Being very light-weight these Maroq Balls are very versatile and can go just about anywhere. 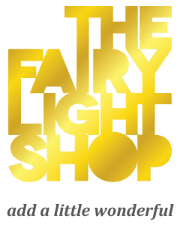 These very popular fairy lights make a wonderful gift for birthday and Xmas.